We have been trading at our shop in Wickham Road Shirley for 22 years where we supply both to the trade and the public. We carry a wide range of products from a tap washer to a full bathroom suite. With expert and friendly advice to solve all plumbing problems you may have with your own project. 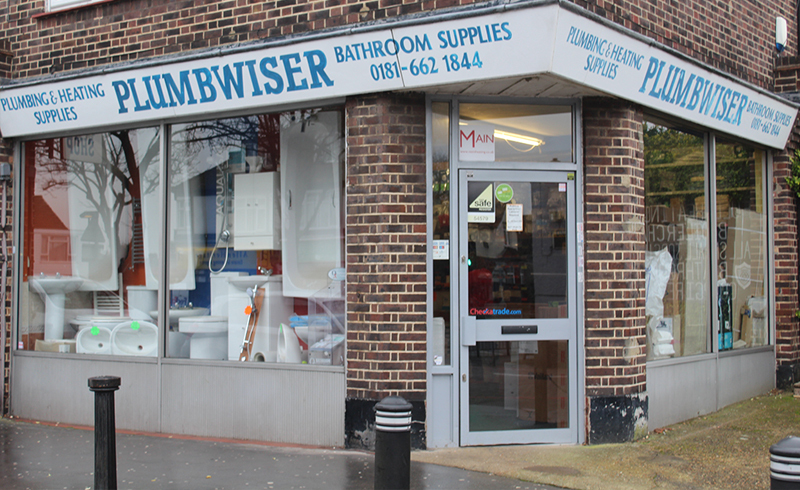 Anyone is welcome to visit our shop, whether you need plumbing accessories and equipment, plumbing and heating installation services or to simply pop in for some advice.